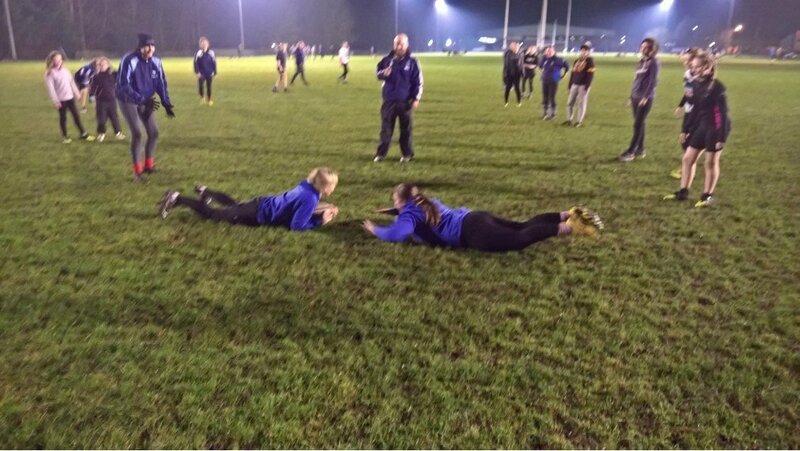 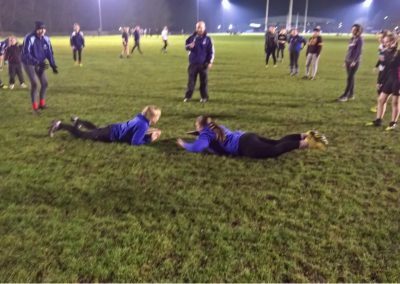 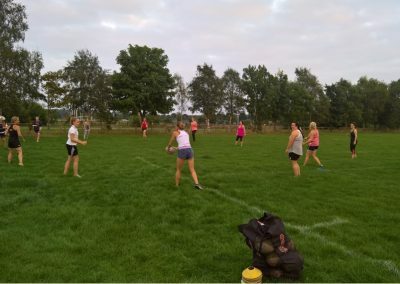 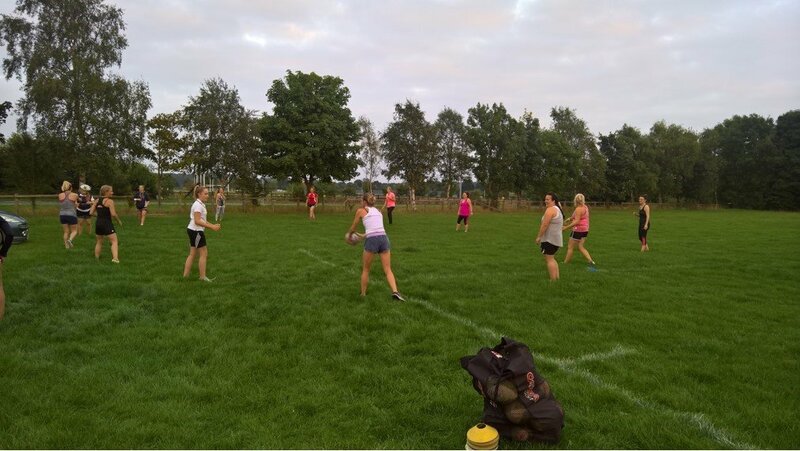 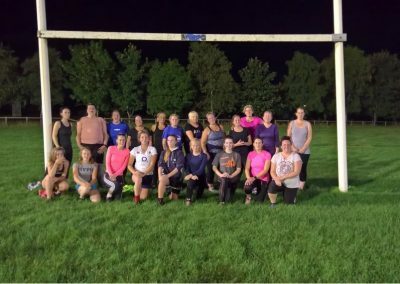 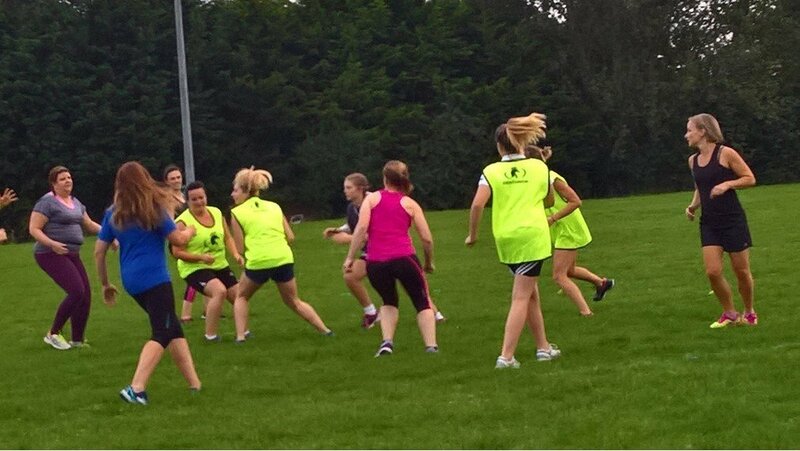 Driffield RUFC is developing women’s and girls’ rugby, and already has Under 13s and women’s teams. 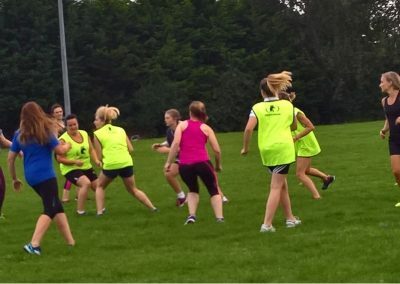 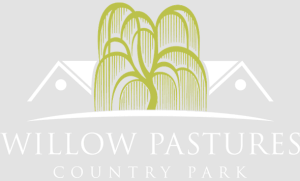 We hope to develop Under 15s and Under 18s teams soon. 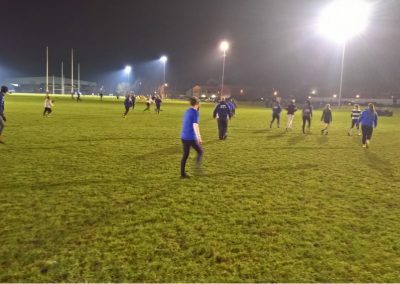 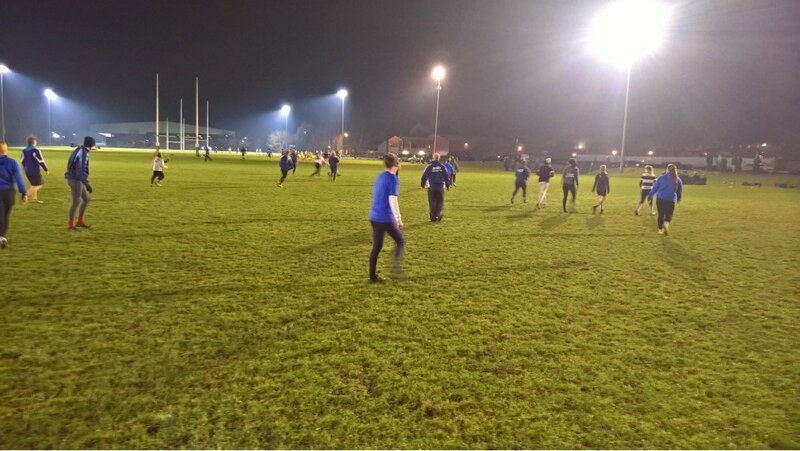 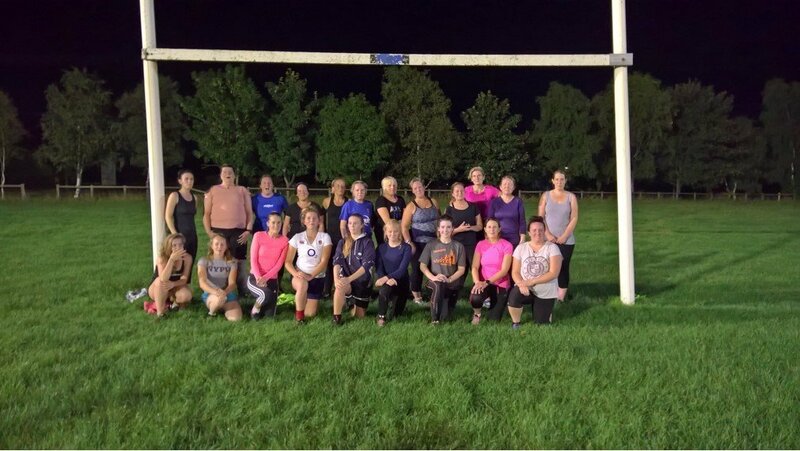 We are always looking for new members to come and take part, whether it’s just a bit of fitness, or you would like to come try some rugby.